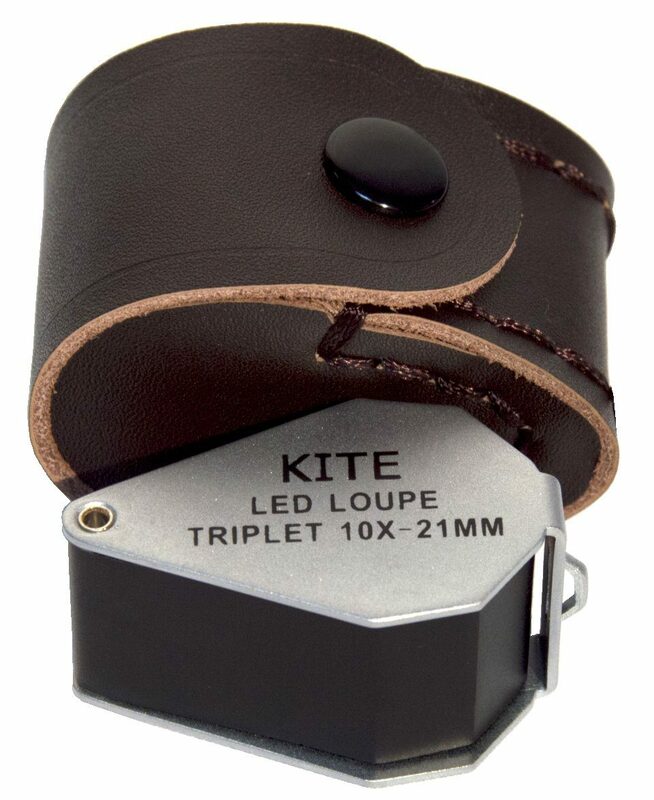 This triplet loupe provides crystal clear images with great depth of field thanks to its three lens elements. The LEDs form a ring around the lens allowing you to illuminate your subject with an even light. This is useful for viewing specimens in low light conditions. With 10x magnification and a 21mm diameter lens it is ideal for fine detail examination of specimens. The durable aluminium casing protects the loupe when not in use. 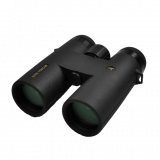 The hand lens is supplied with a leather case and has an attachment point for a lanyard. The loupe uses a LR927 battery (included).